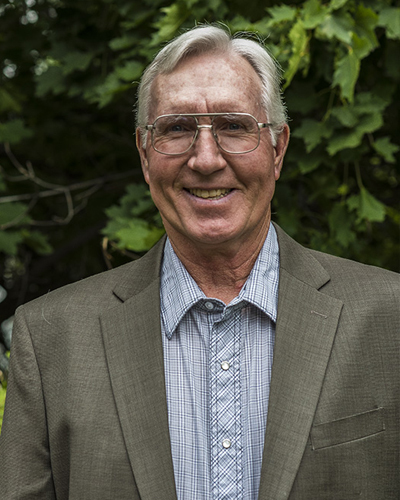 Clyde has served in various volunteer capacities in churches in Washington, Texas and Colorado – Bible Study Leader of all ages, Youth Director, Worship Leader, numerous committees, trustee, and Deacon for over 30 years before being ordained to the Gospel Ministry in 2008. He has served as Pastor of FSBC since March, 2008. He and his wife Janice have spent over 43 wonderful years of marriage together. 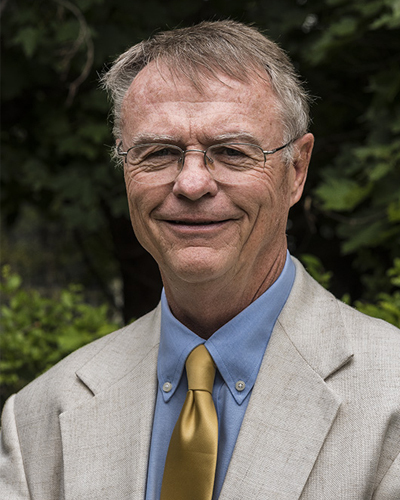 Clyde serves on various volunteer boards in the community and is over half way to receiving a Master of Divinity degree from Golden Gate Baptist Theological Seminary. 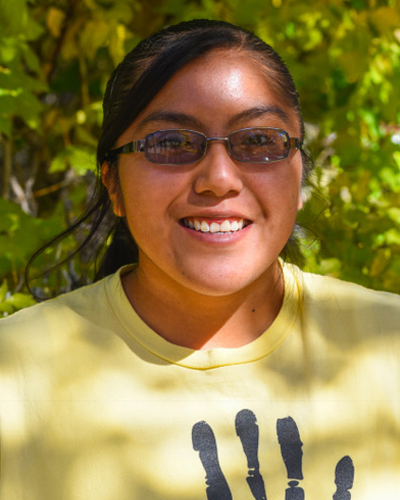 Shanell is currently as student at Fort Lewis College. She is originally from Zuni, New Mexico. She is majoring in Exercise Science with a K-12 teaching option and a minor in Coaching. After college, she plans to become a high school Physical Education teacher, a coach and work part time in youth ministry. She has been working in youth ministry for about 3 years. Her passion for youth ministry has opened many doors to share the Word of God with young teenagers. Through her teachings she prays that the youth she works with will develop a personal relationship with Christ. 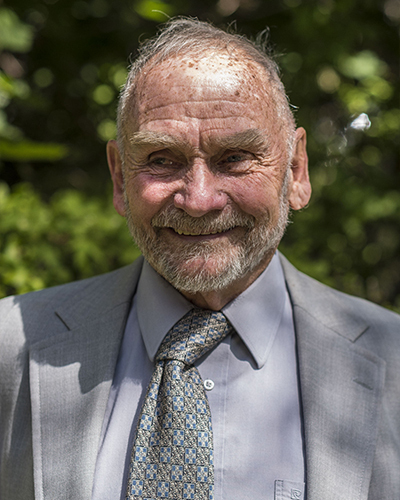 Don was born and grew up on the east coast of Canada and accepted Christ in Charlottetown, Prince Edward Island at age 12. Don has been married to his wife, Beverly, for over 43 years. They have lived in Durango since 2003. Don is a petroleum engineer and started his career in Calgary, Canada where he worked for 16 years. The family was then transferred to Houston, TX where they lived for 9 years. For the remainder of his career, Don worked at various locations throughout Europe, Africa and the Middle East. He is now retired and specializes in spoiling his two grandchildren. 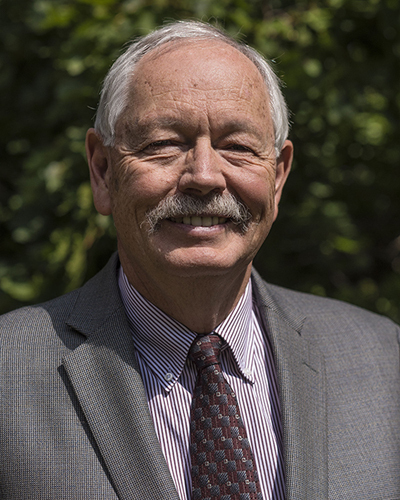 Don has served in various capacities in the different Churches they have attended over the years and became a Deacon at First Southern Baptist Church, Durango in 2014. Born in Oklahoma in 1943. Moved to Durango in 1975. He has been a member of FSBC since 1978 and a deacon for several years. Jerry and his wife Judy operated J & J Bootery downtown for several years and still owns the building. Also, Jerry has been involved with several civic clubs in Durango through the years!